Ain’t Misbehavin’: A Broadway performer brings out the kick-ball-change in Station North’s fabulous (and fussy) senior citizens. 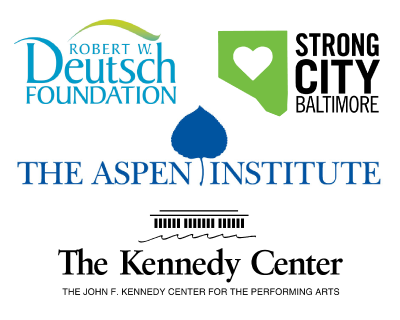 The 2016 Kennedy Center Arts Summit: Activating Citizen Artists. Exploring Kennedy Ideals.